I am not God to predict that whether interest rates would increase in US economy but the symptoms of the disease could well spell out the probability of the disease which is going to come up. Illiterate governments across the globe have taken Stock Market as the barometer for economic prosperity. Government have turned every economy as an gambling place just like the stock market In India we are currently doing the same thing where we are trying to control RBI policies and decision makings and also exploit them for investments where growth is negligible or stagnant over the past several years. They think only interest rate cut down will bring growth.Everything has a time and one should act accordingly. 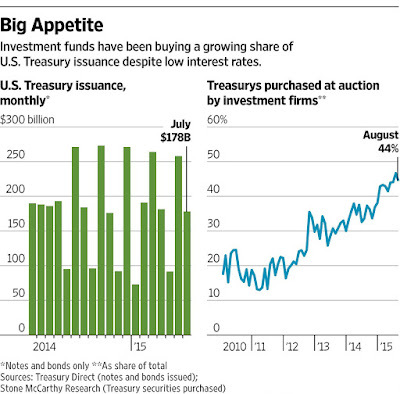 In continuation to my previous articles its well clear that US treasuries are on the biggest risk. US might smartly kill Russian economy but fighting with the dragon might be a tough job. If US hike its interest rates then the biggest boon will go to the US economy. Further as US Presidential election is about to begin and just 1 year 2 months are left , 80% of the investments held by 20% of the US Ultra Special HNI then obviously funds needs to come out from the pockets of the emerging economies. Through various routes US corporate took the advantage of zero interest rates and parked the money in overseas or emerging markets bond. Currency depreciation mixed with volatility gave long term gains to these bonds investments. This also proves that US corporate were doing fewer investments in manufacturing and also less towards wage hikes for the US economy. This is also the reason why wages and per capita wage growth was slow and part time jobs were preferred more. Further as Presidential election comes ahead every US political party will ask its private corporate supporters to invest money in infrastructure, healthcare facilities and all those where Presidential election contest. There are couples of surprising things to follow where US treasuries have now become one of the sweet pots for investments by many scholar people across the globe. A former Yale University math whiz has been buying tens of billions of dollars of U.S. 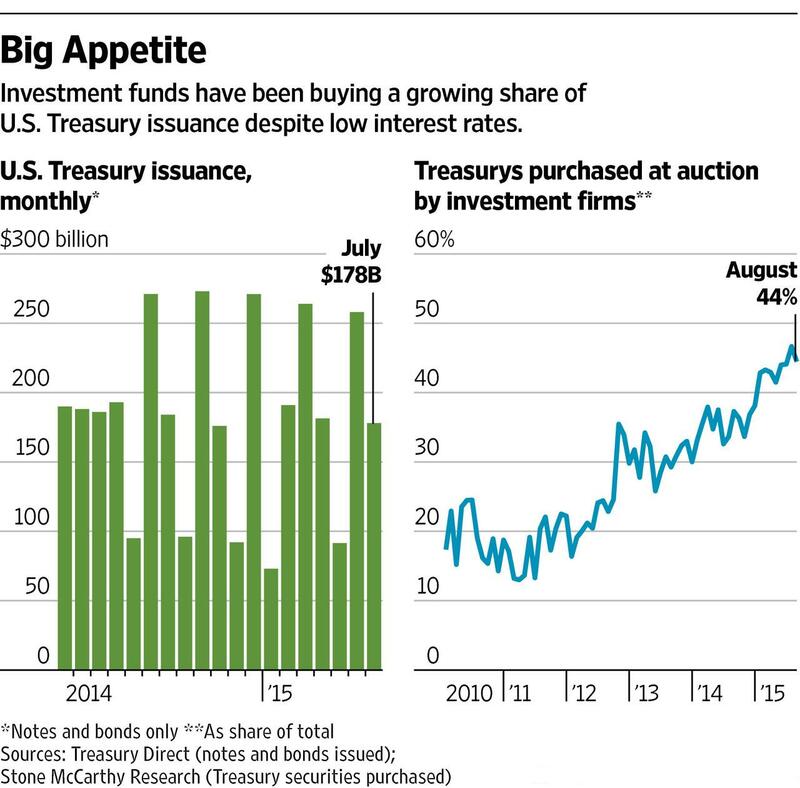 The below graph will speak a lot about the current trend of the US treasury buyers. 5. Reverse inflow of capital will lead to significant delay in planning strategies of investments when funds will dry up. The above 5 points are going to be a massive problem for the economic growth of the world in the long term. The biggest boon of interest rates hike would be that common investors across the globe and the various asset classes will find their feet touching the land and moving accordingly rather than flying in speculative air. Well Interest rates have to hike at any point of time its inevitable but my only concern is that income and wealth inequalities are widening up and social cost of destruction is increasing. Loss of capital ultimately affects the long term growth of the society. It results to significant growth of taxes across the globe to meet the ends of losses. Banks and NBFC and other financial institutions invest through different routes to exploit asset classes and finally they land up with losses which hit backs the economy of any country by double or triple times. The economic cost of loss is significant when speculative asset prices goes for wild toss. We should be prepared for these type of losses in the near future as greed and illiterate governments across the globe has taken Stock Market as the barometer for economic prosperity. Rather than designing policies for investments these governments should look for developing the society and the people within the system. They have turned the economy into a gambling zone like the stock market.Common investor have juts become a pawn.